Have you been receiving a cleaning for as long as you can remember? Are you quite the dedicated dental patient, scheduling your dental cleaning once every six months as we advise? If so, we applaud your commitment to caring for your smile. However, we are also curious: Do you know why you’re coming in twice a year for a cleaning? Are you even quite sure what it is we’re doing throughout your visit? To make sure you feel just as informed as you do loyal to your dental care, we are happy to shed some light on what you can expect from this aspect of your preventive visits. Your dental cleaning is part of a preventive care visit that you schedule because you cannot remove every trace of plaque and tartar on your own. Plaque is the sticky bacteria-rich substance that sticks to your teeth every single day. Tartar (or calculus) is the hardened form of plaque. These substances lead to the break down of tooth tissue (tooth decay) and may result in gum inflammation and infection (gum disease). You need a cleaning, so we can completely clean your teeth and the tissue beneath your gumline as a means of preventing oral health problems. We will gently remove the plaque and tartar from every tooth surface (including the tissue just under your gumline, where plaque and tartar hide). After thoroughly cleaning your teeth, we will then polish them with a handheld instrument and professional toothpaste. The result? A fresh, clean smile. 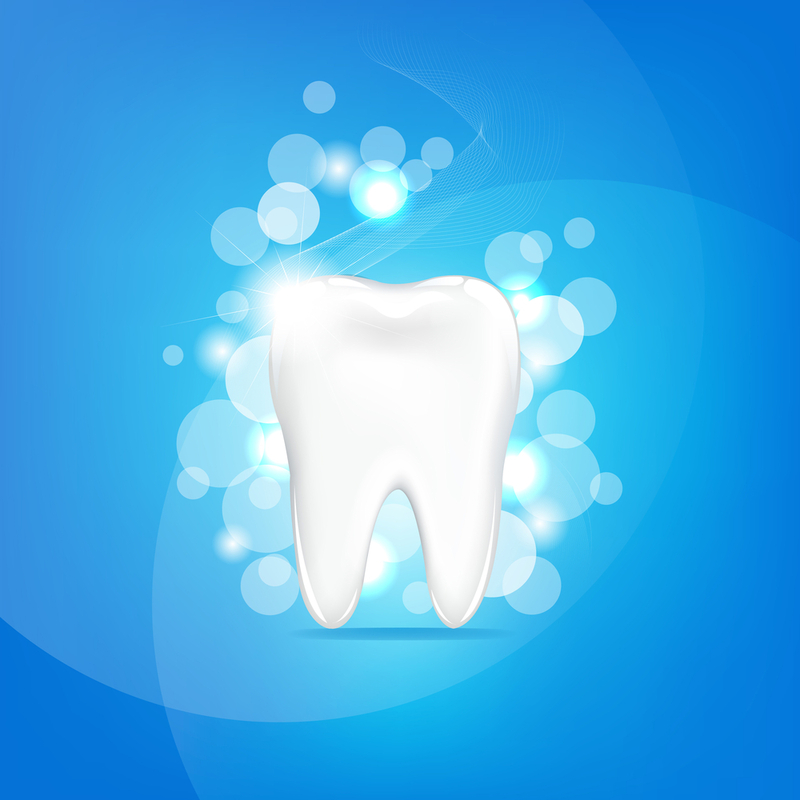 Once we have completed your dental cleaning, we will take a close look at your oral tissues. Examining your teeth and gum tissue will allow us to detect changes, such as early signs of cavity formation or gingivitis. The sooner we detect concerns, the sooner we may offer effective treatment to restore your smile to its best condition.